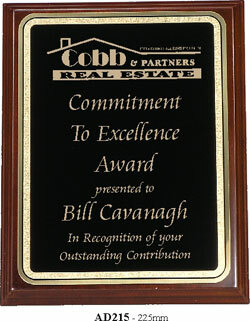 Various ways of rewarding acknowledgement and appreciation to clients and individuals. 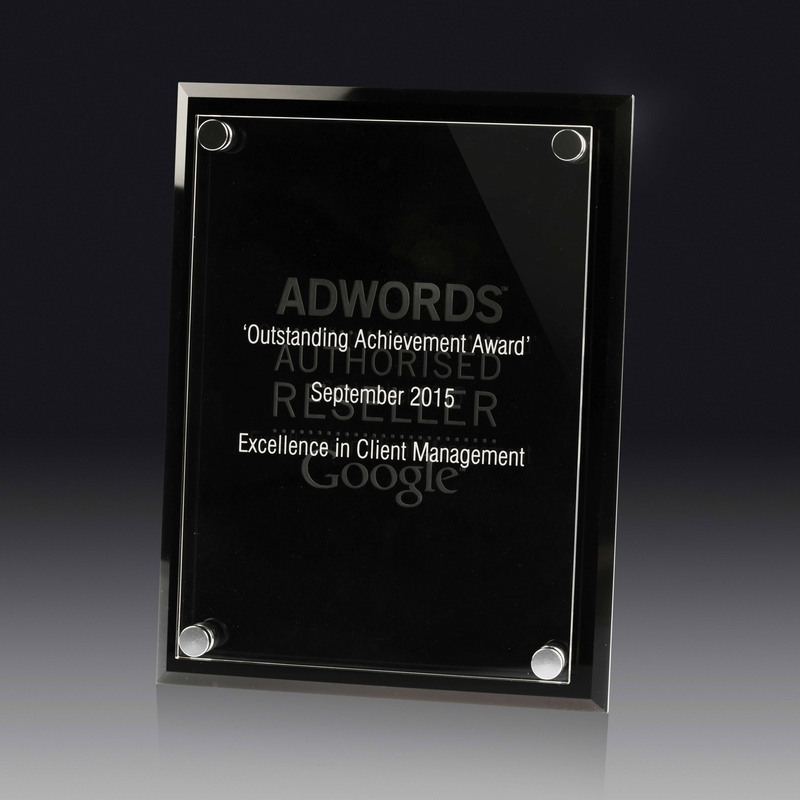 15mm Thick jade glass Plaques with rod stand. 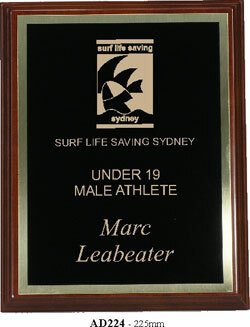 Can be laser engraved. 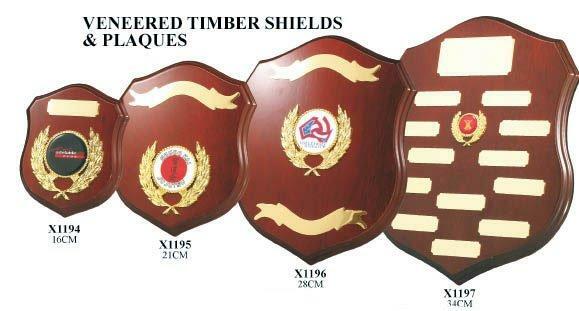 Comes in 4 sizes: 155 x 100, 180 x 130, 205 x 155 & 255 x 205. 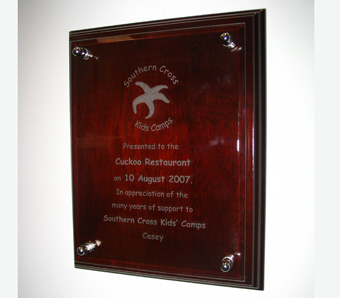 Glass Fronted Plaque with timber backboard. 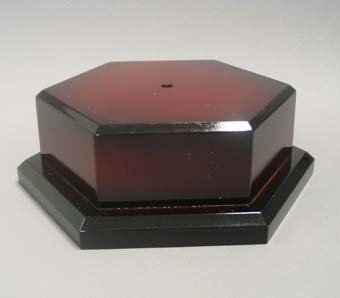 Available in 3 sizes 200, 250 or 325mm Tall. 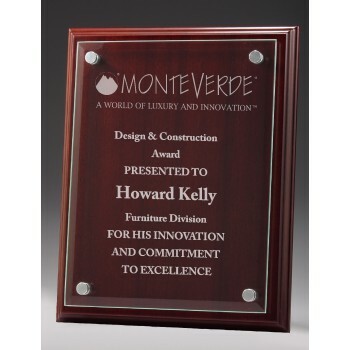 Rectangular Glass Plaques available in 4 sizes. 225 x 205, 205 x 155, 180 x 130 & 155 x 110.